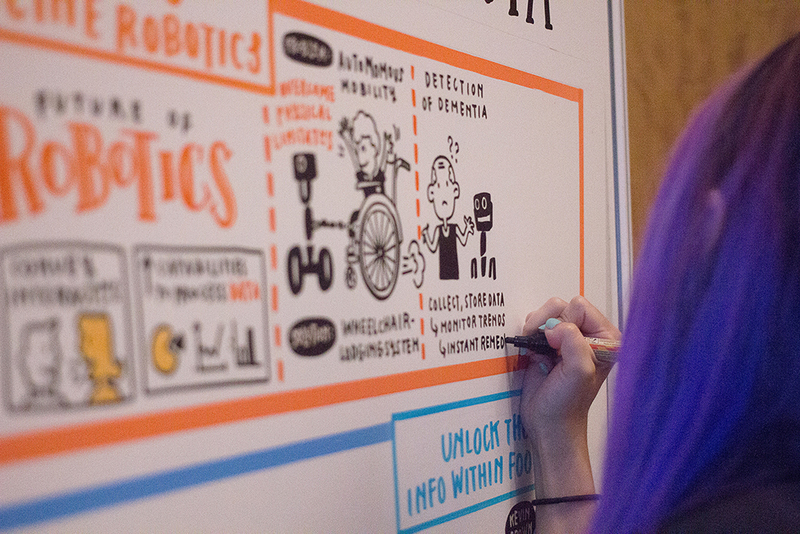 What happens when science and art collides? 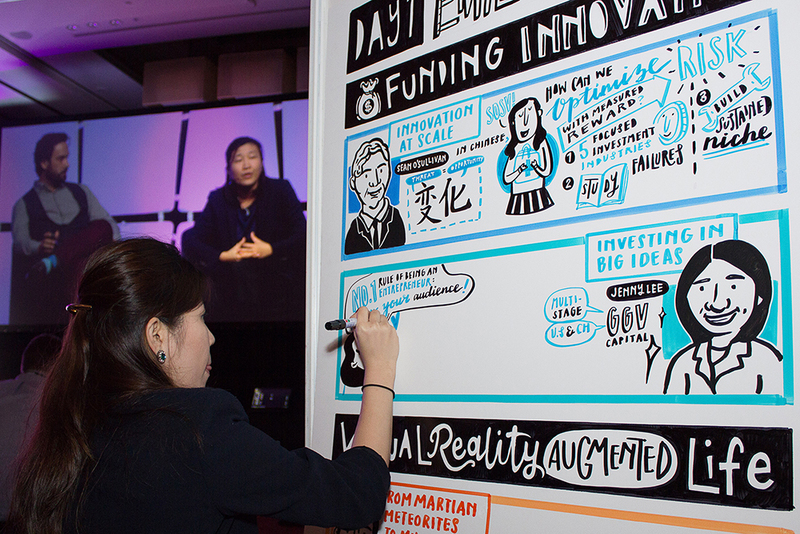 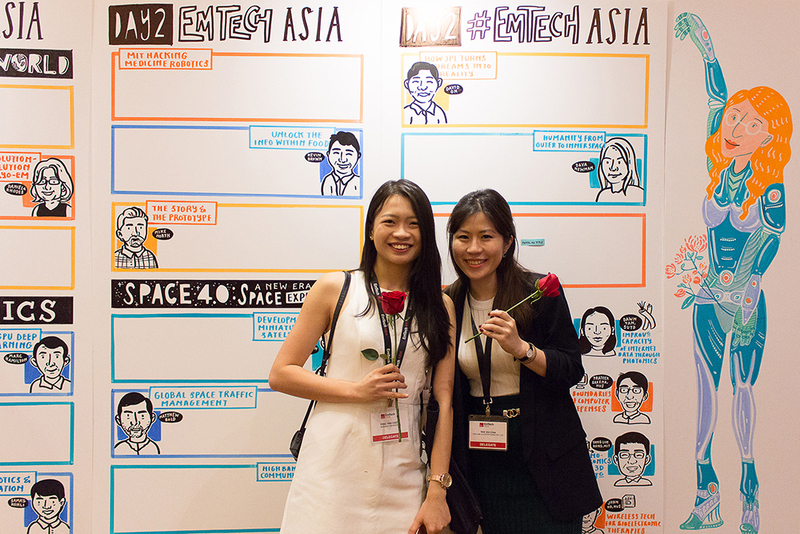 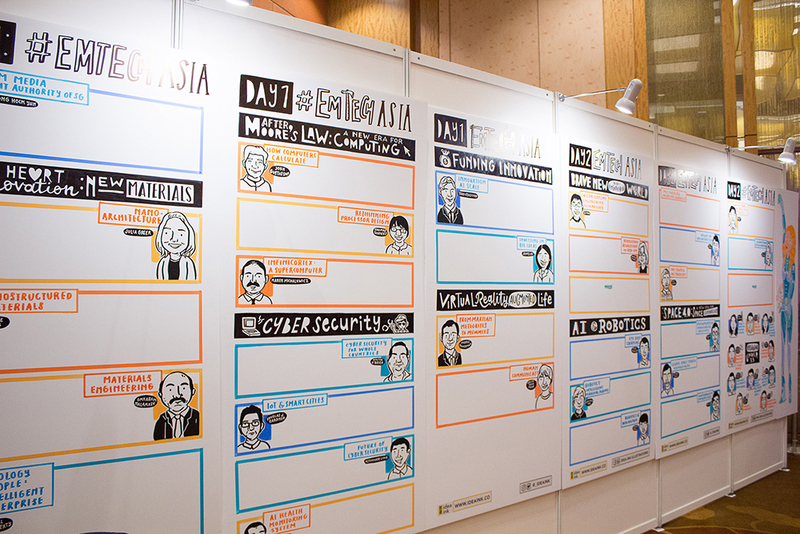 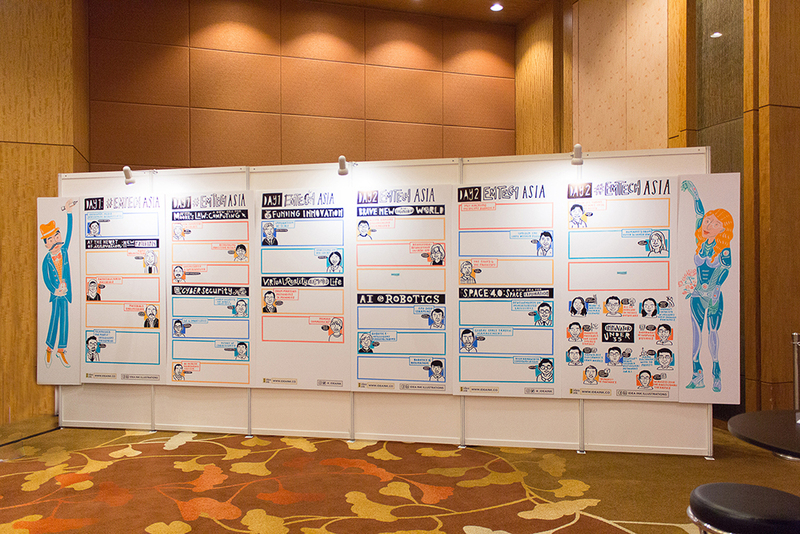 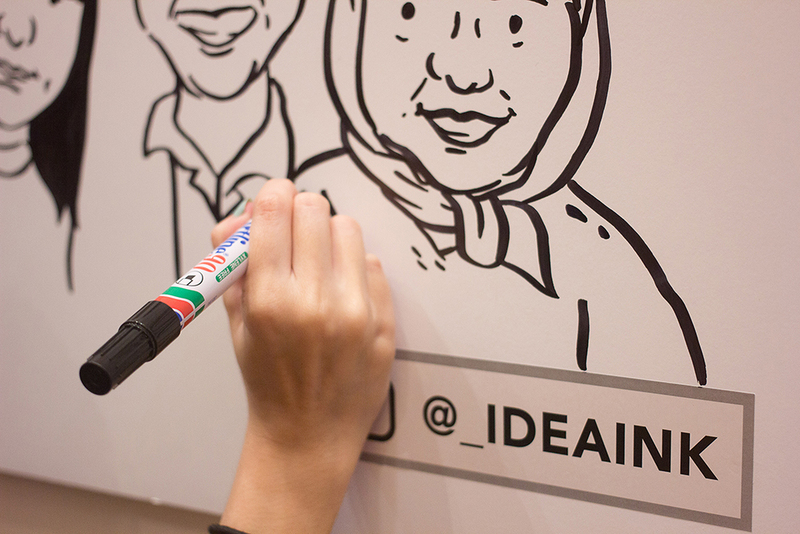 Check out our visual summaries from EmTech Asia 2017 to find out more! 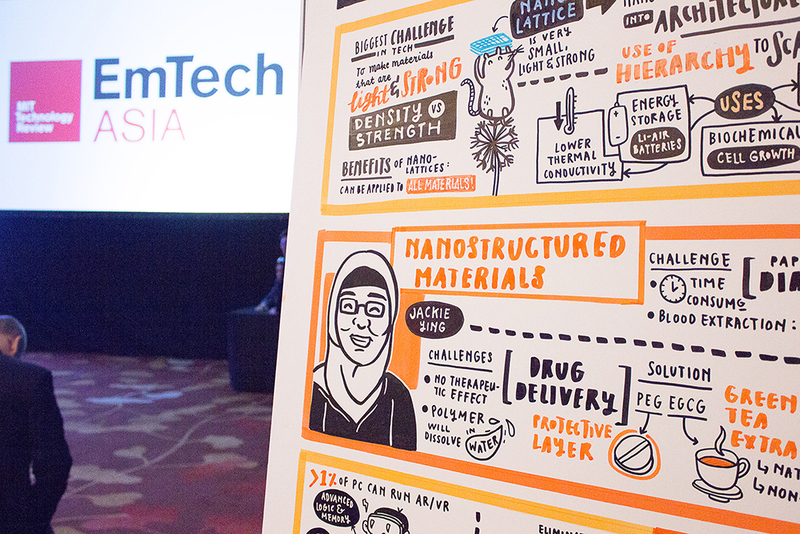 Short for emerging technology, EmTech Asia is spearheaded by MIT Technology Review - which unites the most pioneering of scientists, inventors, and explorers across to world to investigate cutting-edge topics like agile manufacturing, smart materials, augmented reality, urban sustainability, and more. 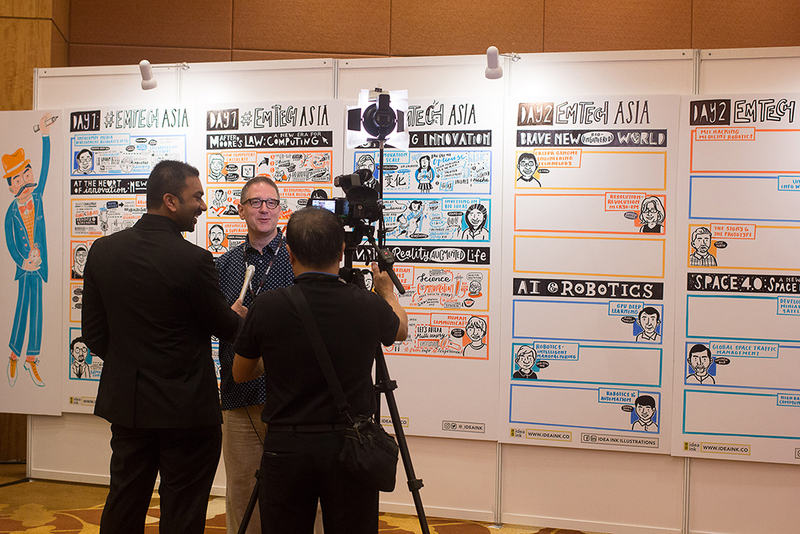 Combining top thinkers from NASA, MIT, CalTech in US - and regional scientists from A*Star, NTU, iMDA, and NUS in Singapore - you can download the PDF to see how humanism blends with science to skyrocket a future of possibilities! 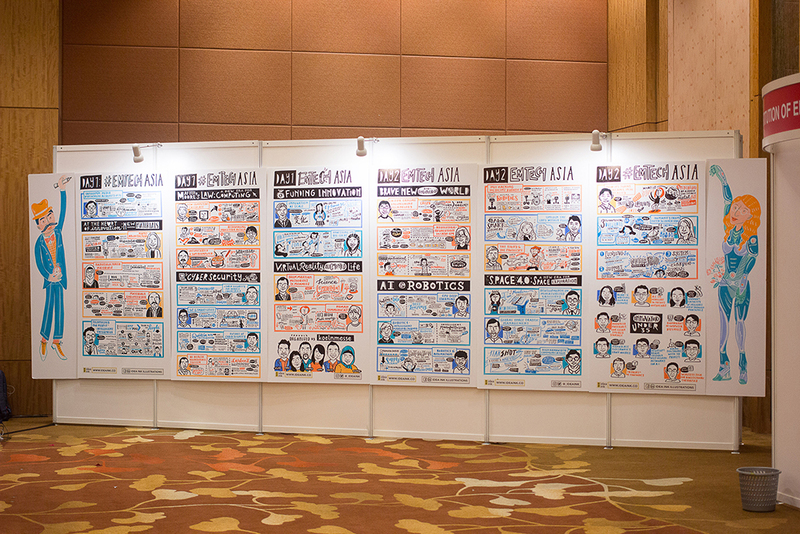 Click here to download the full pdf and sketch wall.